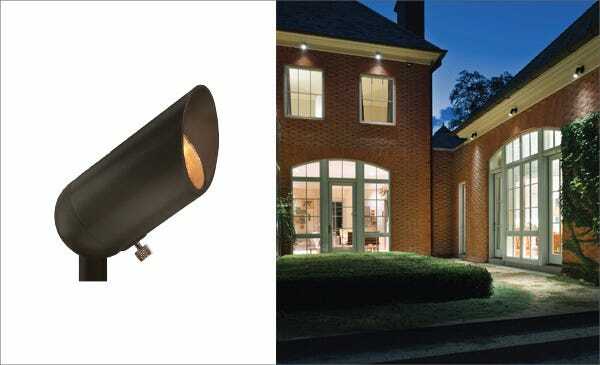 The LumaCore™ system from Hinkley Lighting is for those who seek superior form, function and thoughtful design, backed by 96 years of trusted performance in outdoor illumination. This system is specifically designed to give the user full control. The LumaCore™ System is engineered for thermal management. Its LED Core and metal-on-metal design out-perform LED bulbs, which produce heat and prematurely burn out in enclosed fixtures. LumaCore™ is the solution for expertly sealed fixtures that defy outsideelements while maintaining a thermally stable internal Core. HEAT: Internal heat produced by bulbs combined with high atmospheric temperatures can cause accent lighting to burn out. LumaCore™ is engineered to perfectly fit the fixture for the most effective heat transfer. WATER: Accent lighting can fail when a fixture isn't properly sealed, allowing rain and condensation to destroy the internal components. 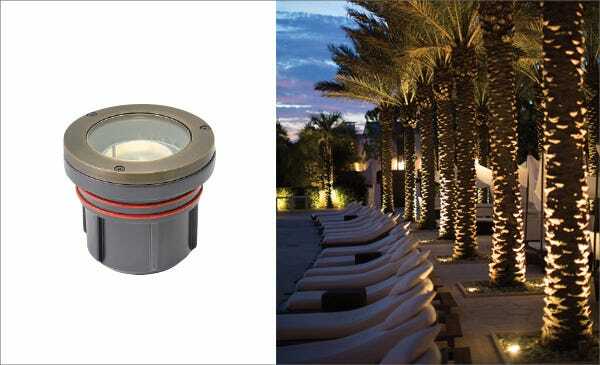 LumaCore™ fixtures effectively keep water out with two o-ring channels and a self-draining 10º angled spot light lens. SNOW + ICE: Extreme weather conditions can prevent accent lighting from functioning properly by causing component failure and blocking light output. The LumaCore™ design has exceptional heat transfer with the ability to melt snow and ice. IMPACT: Landscape maintenance and outdoor activity can dislodge or damage lighting fixtures. Our robust spot and well light construction is designed to absorb impact, extending the life of the product. Looking for more in-depth information about our LumaCore system? Download our LumaCore brochure.